Integration-ready surgical displays from FSN medical offer functionality for rapid and seamless deployment in surgical suite applications where many different video signals are present. The luminance and color temperature found in the FS-P2603D HD surgical display combine to offer the optimal visualization quality demanded in today’s OR. Settings can be adjusted and saved to match surgical equipment such as endoscopy cameras and fluoroscopy imaging devices. 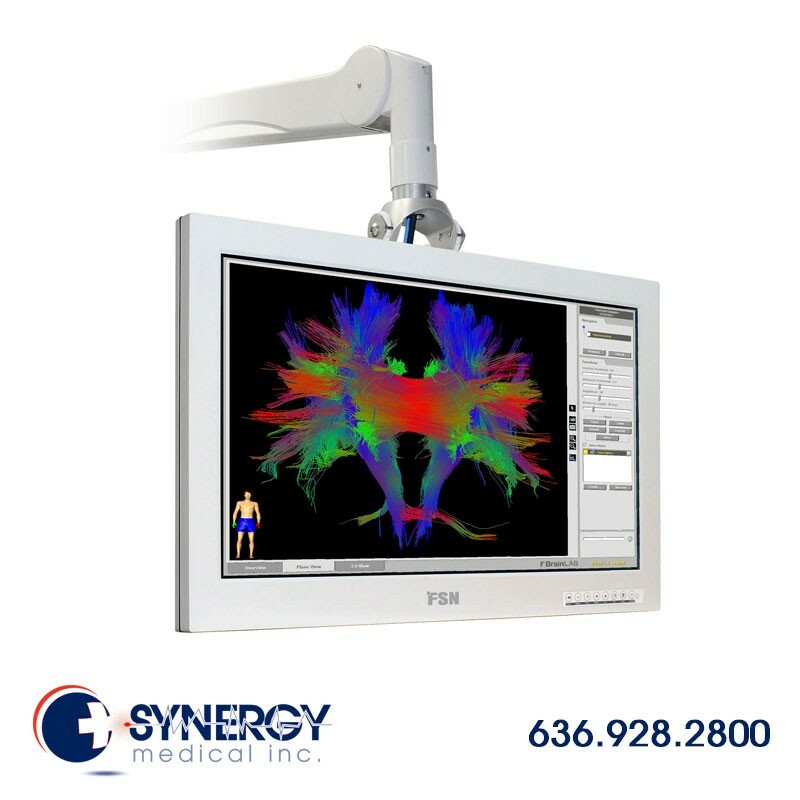 FSN medical’s surgical displays offer a wide viewing angle that lets medical professionals view images from a variety of locations in the OR. The FSN FSP2603D surgical display has the latest advanced features built in. The input/output options have been expanded, including dual DVI and on-board DC out power for smaller component needs. This unit features LED backlight technology and an engineered polymer housing.